After nearly 50 years of oppressive military rule, there is a palpable feeling throughout Myanmar that now the chains have been thrown off, the country is ready for great things. A land of immense contrasts, stunning scenery and fascinating ancient history, Myanmar has something for everyone. A short flight from major hubs such as Malaysia, Singapore and Bangkok, Myanmar is easily accessed. Once there, travel is still straightforward despite some basic roading infrastructure and one of the slowest rail services around. Having said that, there are numerous internal flights, great boat services along the major rivers and a choice of buses ranging from 5 star options with hostesses to shared minivans. There is a good range of accommodation in the main centres and a range of guest houses in the more rural areas. English is mostly only spoken in the cities and the tourist areas. Although Myanmar has two distinct seasons – dry and wet – you can visit most of the country throughout the year. Be aware, however, that the months of March through to June can get incredibly hot. 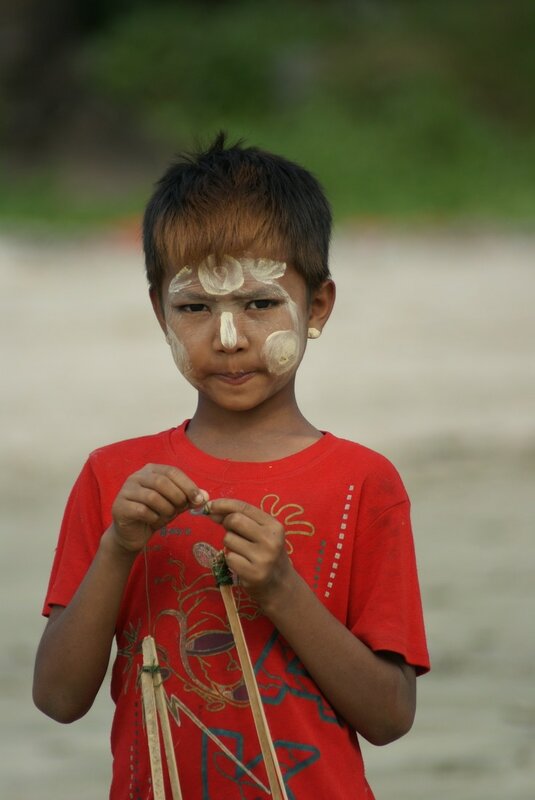 Also, the coastal village of Ngapali all but shuts down in the wet season due to monsoons. We visited Myanmar in 2016 with our children, aged 12 and 15, and their grandparents aged in their mid-70s. ​Click on the sample itinerary below to view a suggested self-guided tour for this destination. This is based on our own travels but can be amended to suit differing ages, group sizes and duration. Accurate travel times, accommodation and guide details will be provided once your personalised itinerary is confirmed.